Back to form !! No idea what it is. 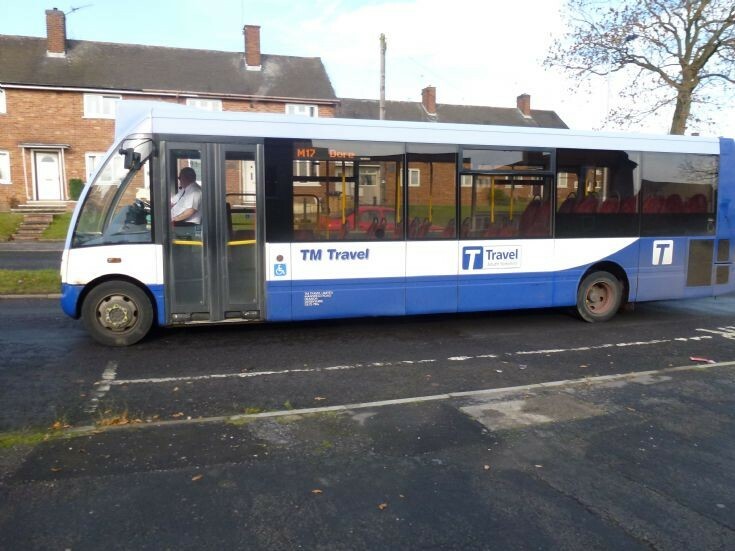 Belongs to TM Travel based in Heanor Nottinghamshire but working in Sheffield. Added by H&M co-editors on 16 November 2012.